Charles Whitaker is interim dean and professor at Medill. He previously served as the Helen Gurley Brown Professor and associate dean of journalism for the school. Since joining the Medill faculty in 1993, he has taught courses in news writing, magazine writing, magazine editing and blogging. In addition to teaching in Medill’s graduate and undergraduate programs, Whitaker teaches in Northwestern’s School of Professional Studies and the High School Journalism Institute (aka, the Cherub program). Whitaker was one of the rotating directors of Medill’s graduate Magazine Publishing Project, an enterprise in which a teams of students developed a new magazine or worked in collaboration with an existing publishing company to reinvigorate the editorial and business approach of an existing magazine. For nine years, Whitaker directed the Academy for Alternative Journalism, a summer fellowship program that trained young writers for work at the member publications of the Association of Alternative Newsweeklies in an effort to address the field’s lack of diversity. Before joining the Medill faculty, Whitaker was a senior editor at Ebony magazine, where he covered a wide range of cultural, social and political issues and events on four continents, including two U.S. presidential campaigns and the installation of the first black members of the British Parliament. Whitaker began his journalism career as a newspaper reporter at the Miami Herald, where he covered education in Dade County and municipal government in Palm Beach County. From the Herald, he went to the Louisville (Ky.) Times, were he worked as a deputy feature editor and enterprise feature and arts writers. He has received commendations for his work from a number of journalism societies, including The National Association of Black Journalists, The Society of Professional Journalists and the National Education Writers Association. Whitaker is the co-author of Magazine Writing, a textbook that examines the magazine industry and deconstructs the art of feature writing for consumer and Business-to-business publications. He also is the author of four statistical analyses of the hiring of women and minorities in the magazine industry and has served as an adviser on diversity issues for the Magazine Publishers of America. He was the co-director of Project Masthead, a program designed to encourage students of color to consider careers in magazines on both the editorial and business side of the industry, and he is one of the co-curators of the Ida B. Wells Award, presented by both Medill and the National Association of Black Journalists to individuals who are working to increase newsroom diversity and improve the coverage of communities of color. Whitaker has contributed articles to the Chicago Tribune, The Chicago Sun-Times, Chicago Magazine, Jet Magazine, Essence Magazine, The Philadelphia Inquirer, The Saturday Evening Post, Chicago Parent magazine, and Folio, the magazine of the magazine industry. In addition, he is an editorial consultant to CATALYST magazine, a publication dedicated to coverage of the Chicago Public Schools, and served as president of the editorial board of the Chicago Reporter, an acclaimed investigative publication that covers issues of race and class. Whitaker has served as a judge for the National Magazine Awards and the International Regional Magazine Awards Association. Whitaker earned both bachelor’s and master’s degrees from Medill and is a doctoral candidate in Human Development and Social Policy in Northwestern’s School of Education and Social Policy. His research examines the ontological and methodological similarities and differences between immersion journalism and social science field research and what practitioners in each discipline can learn from the other. 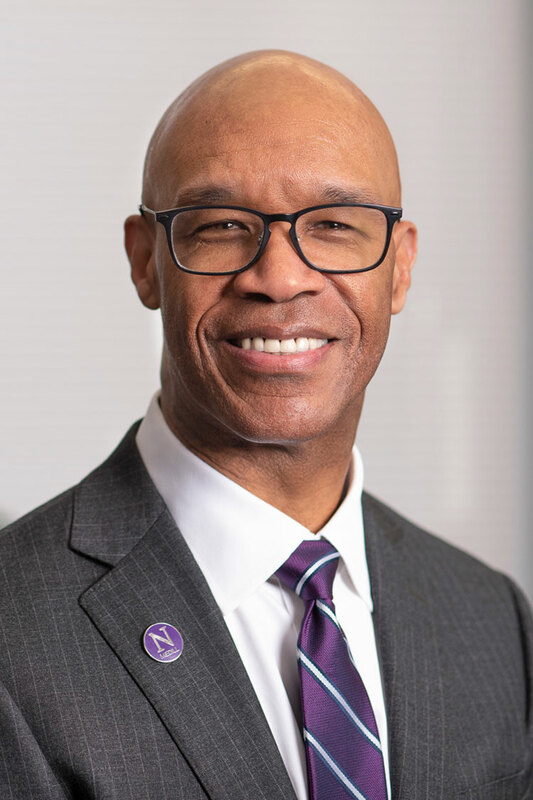 Whitaker was named a Deering McCormick Distinguished Clinical Professor in 2004 and was awarded the Northwestern Alumni Association’s Excellence in Teaching award in 2005. In 2013, he was presented with the Medill Undergraduate Student Advisory Council’s “student choice” award. His teaching also has been recognized by For Members Only, the African-American Student Alliance, and he has been named to the Associated Student Government’s faculty honor roll more than 10 times.